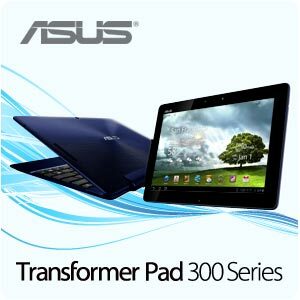 Fast Asus Transformer TF300 Repair. 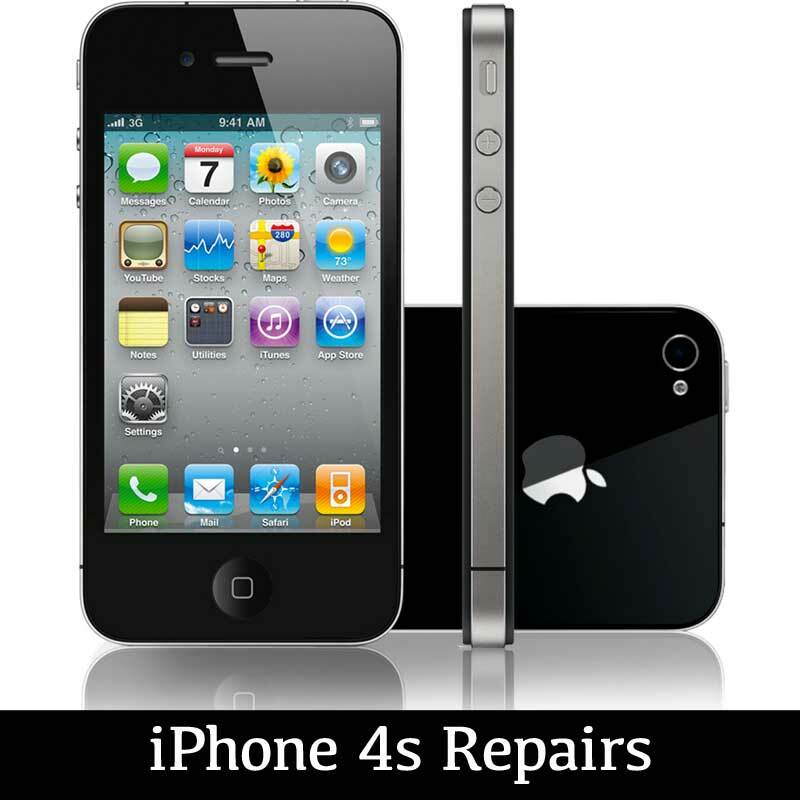 Lifetime warranty on all repairs at iRepairTech. 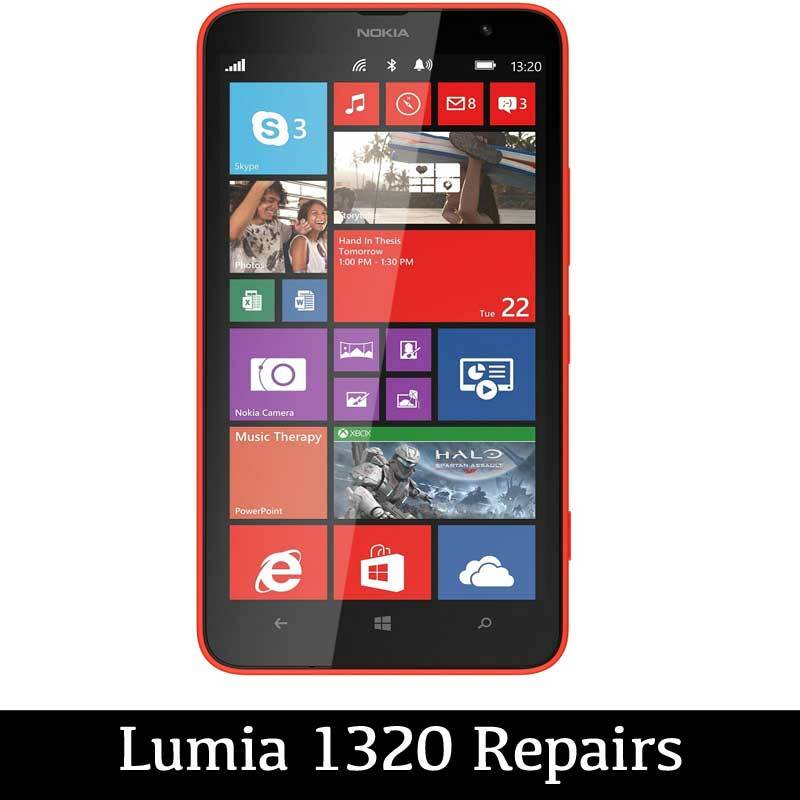 Select the type of repair you need. 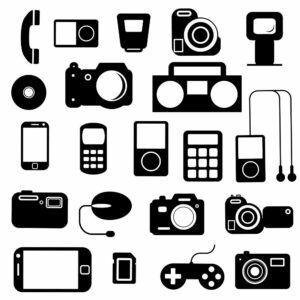 Categories: Tablet Repairs, Asus Brands: ASUS. 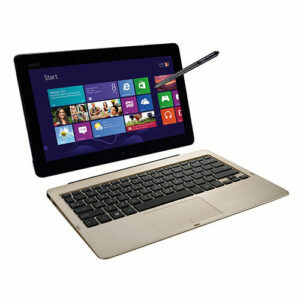 We will replace the front glass which is also the Touch / Digitizer part of the ASUS Transformer TF300. 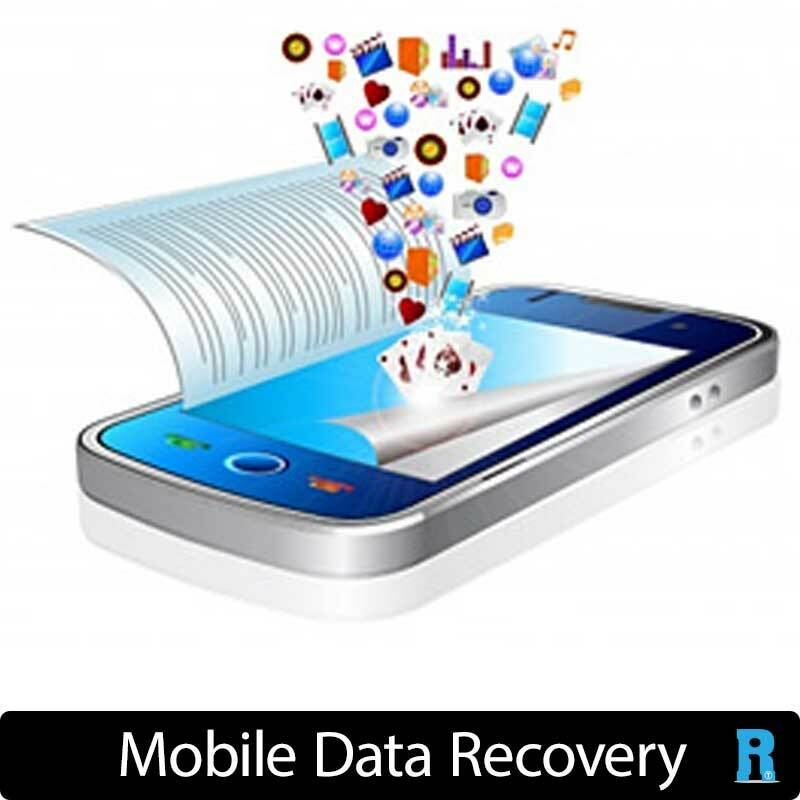 This service is needed if your touch screen is not working properly or you have cracked / smashed the front screen of your transformer. Front screen OK, but the LCD underneath is not working or is damaged. Then this LCD screen replacement is what you need for your ASUS Transformer TF300. 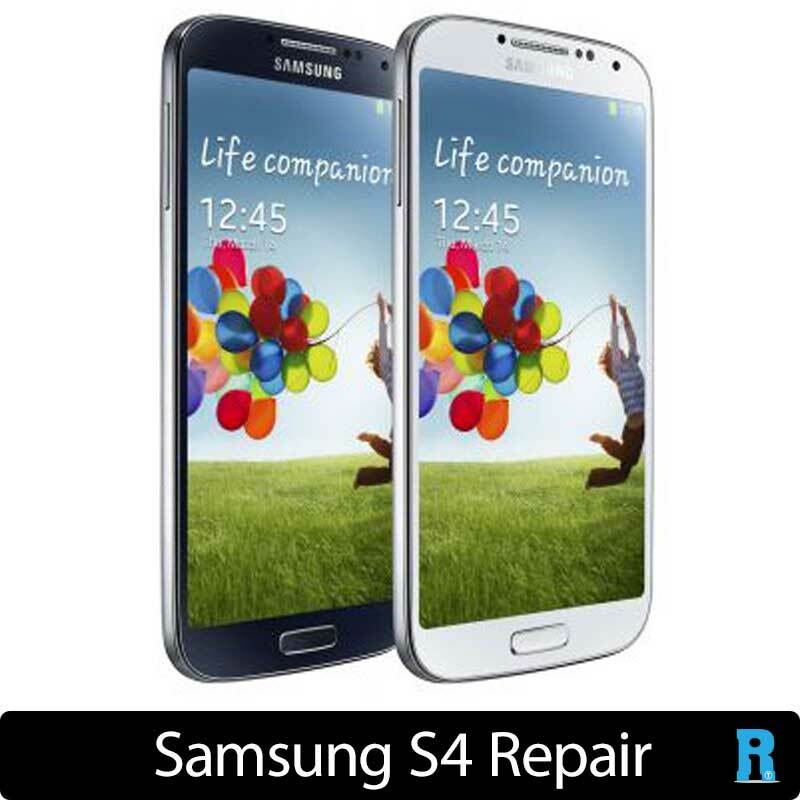 This can be booked as well as the Touch screen repair above if you have damaged both. Having trouble charging your transformer, or maybe it’s not docking correctly. We can replace the port for you. ASUS TF300 water damaged, did it get wet or have you spilt liquid on it? Asus transformers are like gremlins and don’t like getting wet, but don’t worry we love to fix water damaged devices. 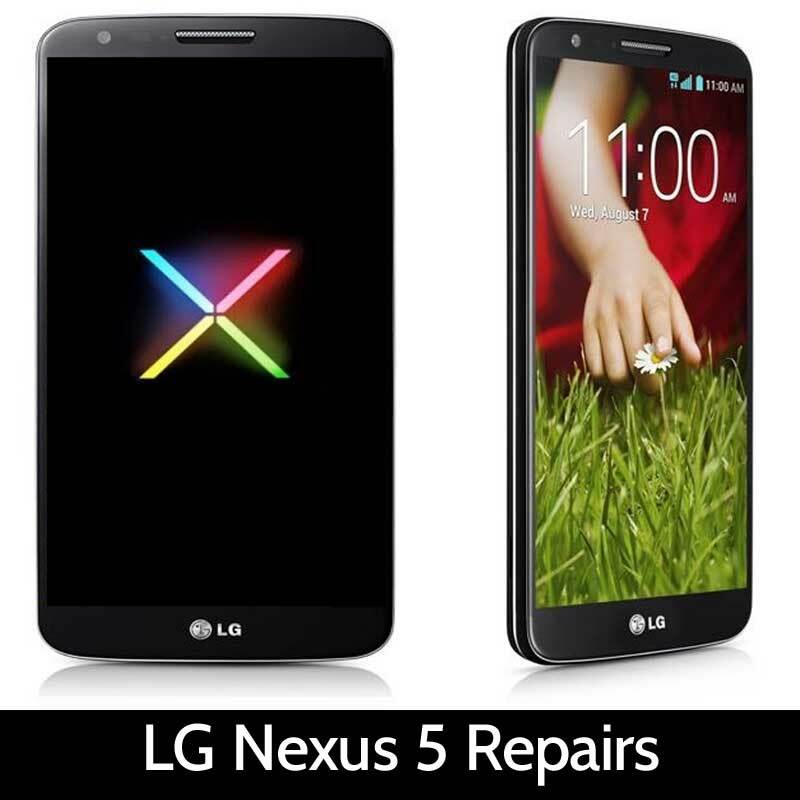 Book this service and our special water damage treatment will get you up and running again.